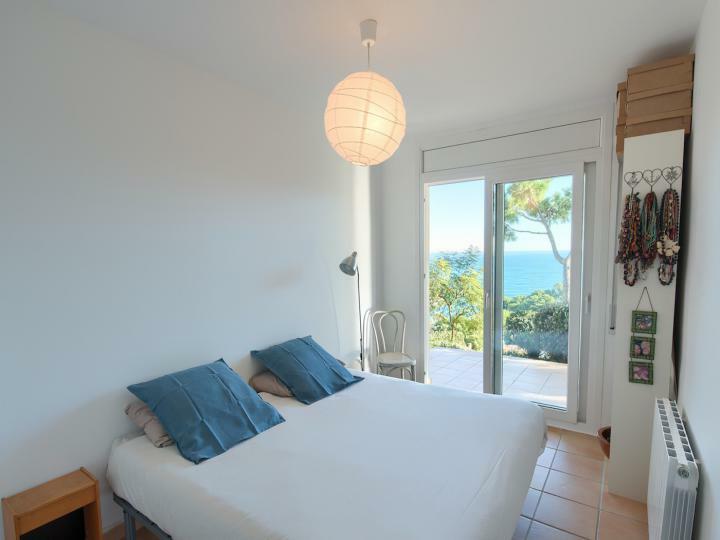 Versitile accommodation - can be used as one big house or two separate homes. 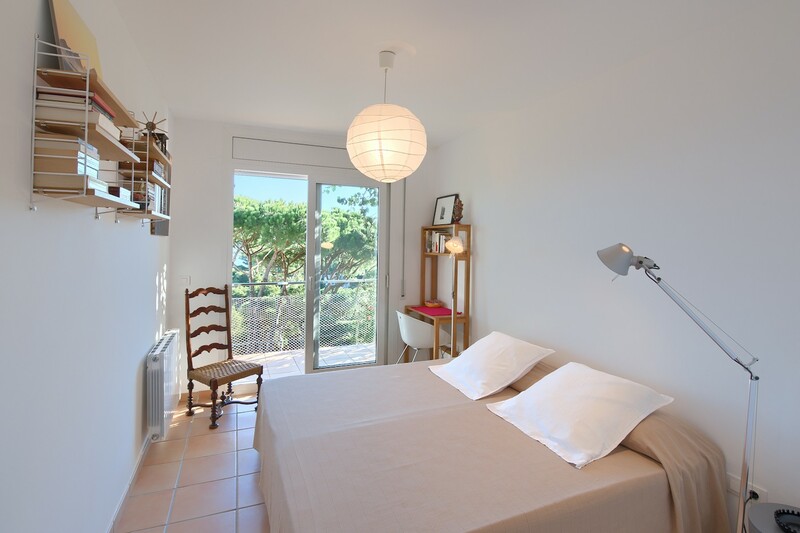 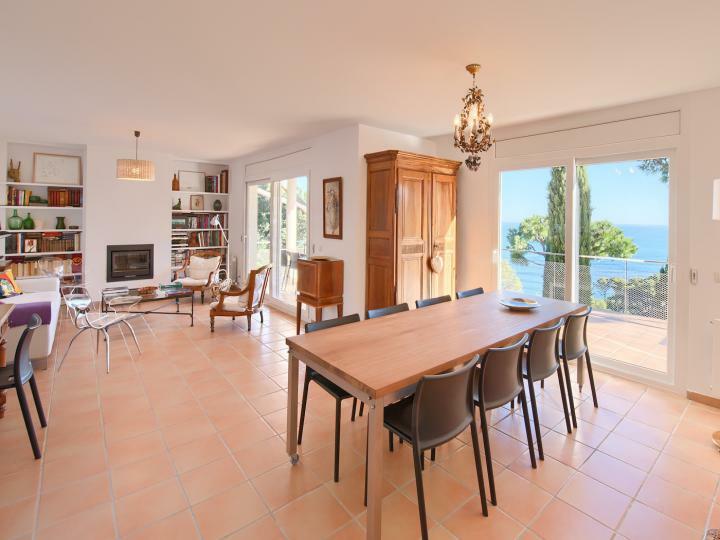 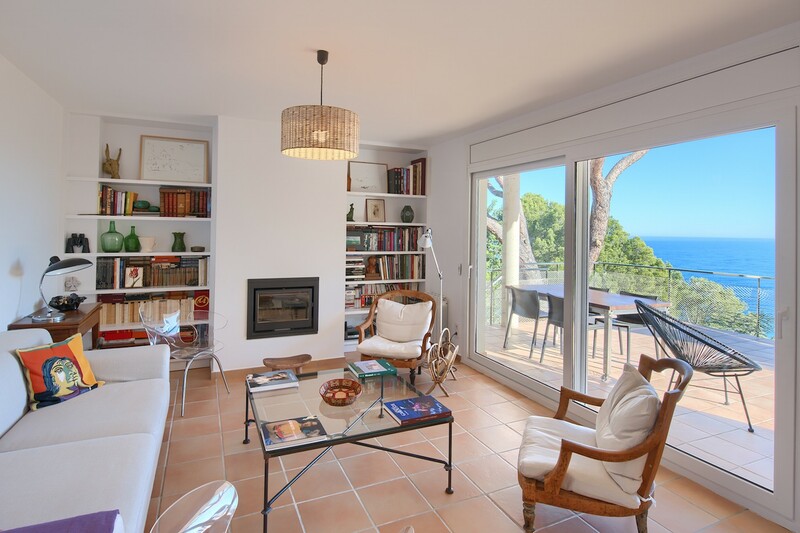 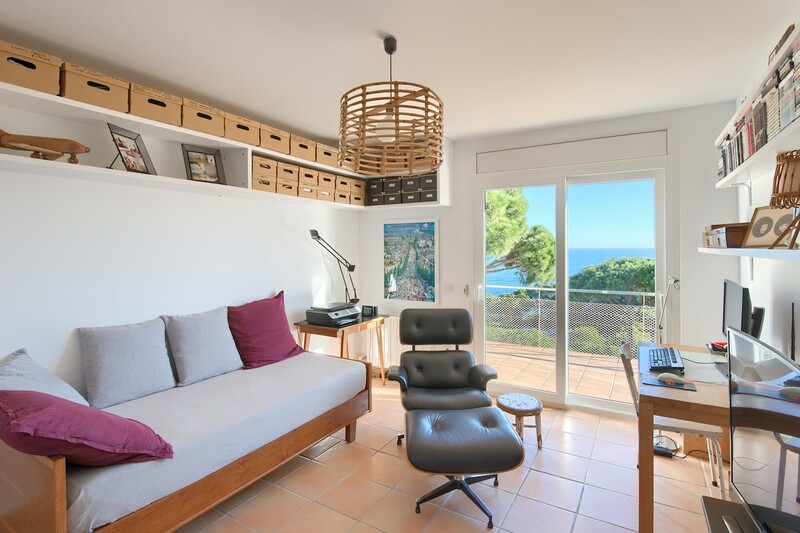 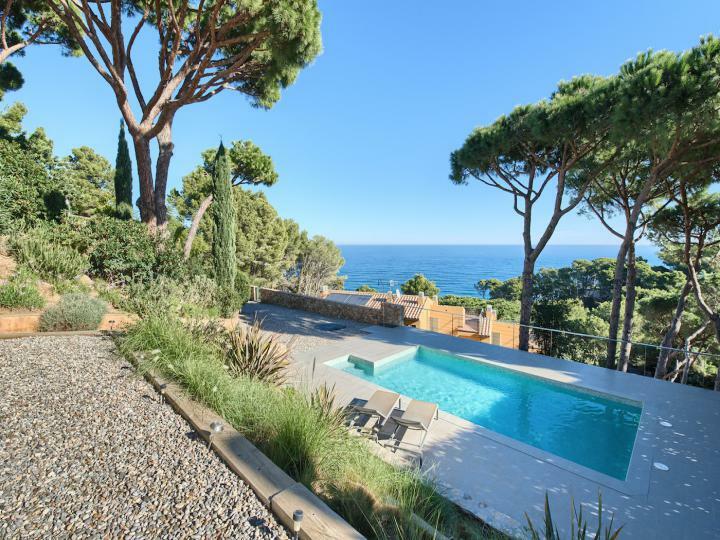 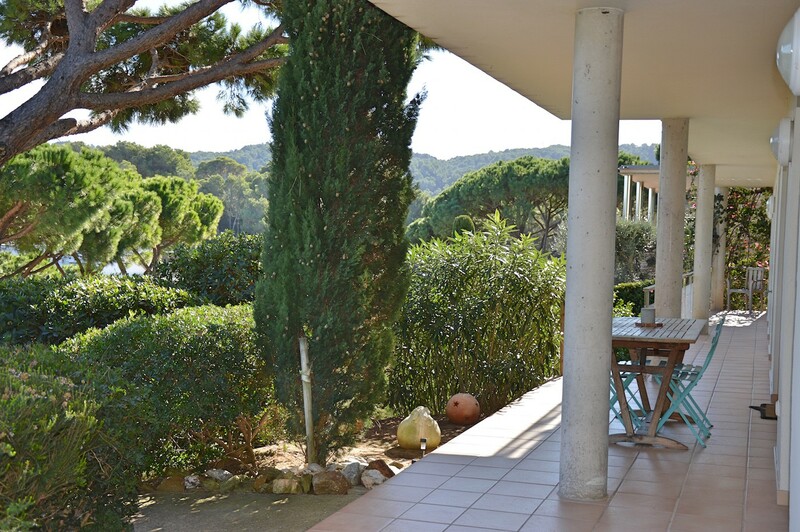 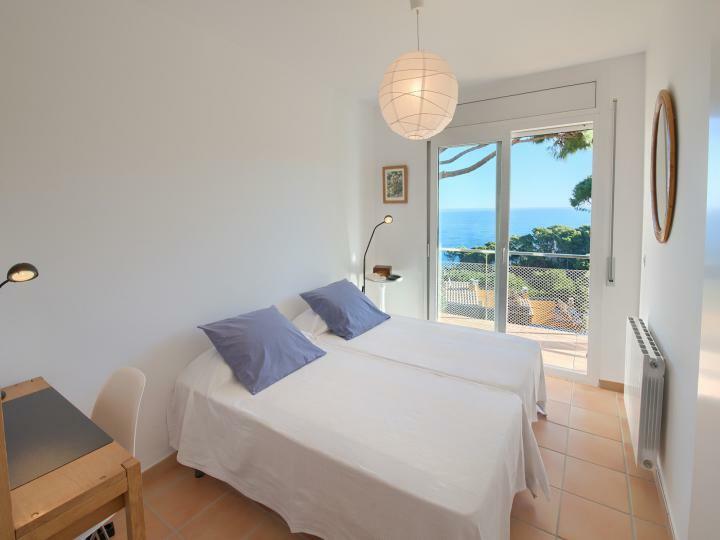 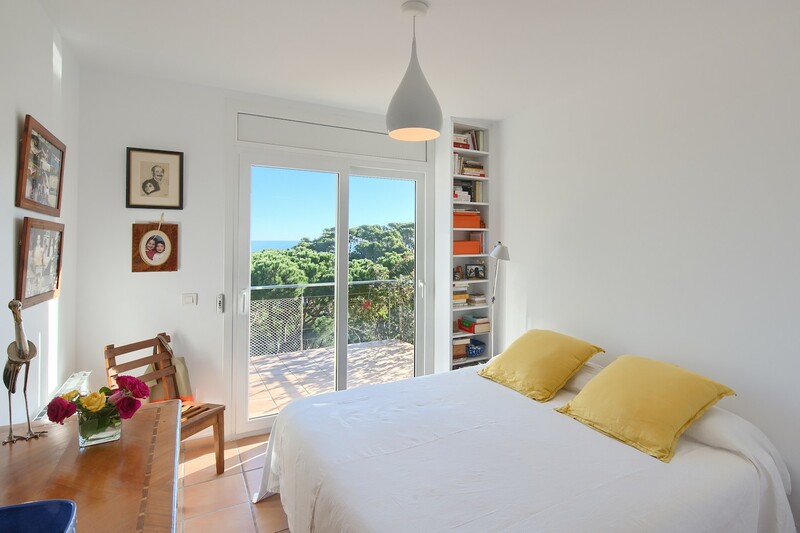 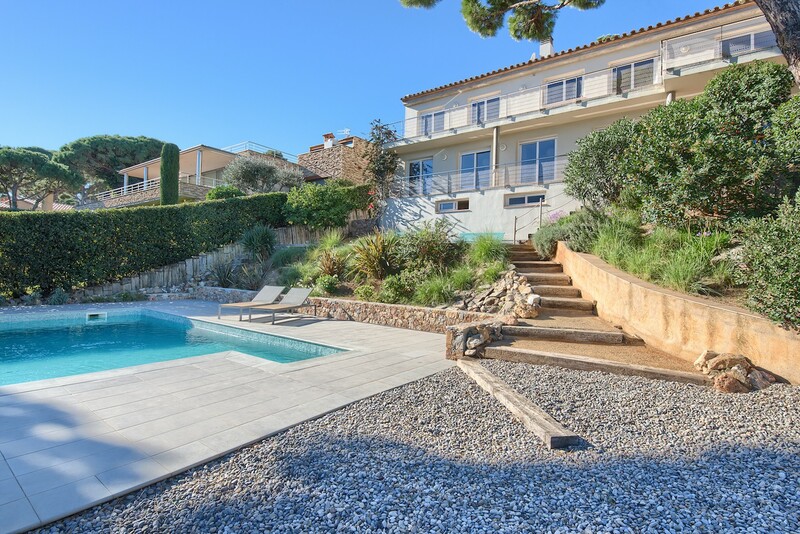 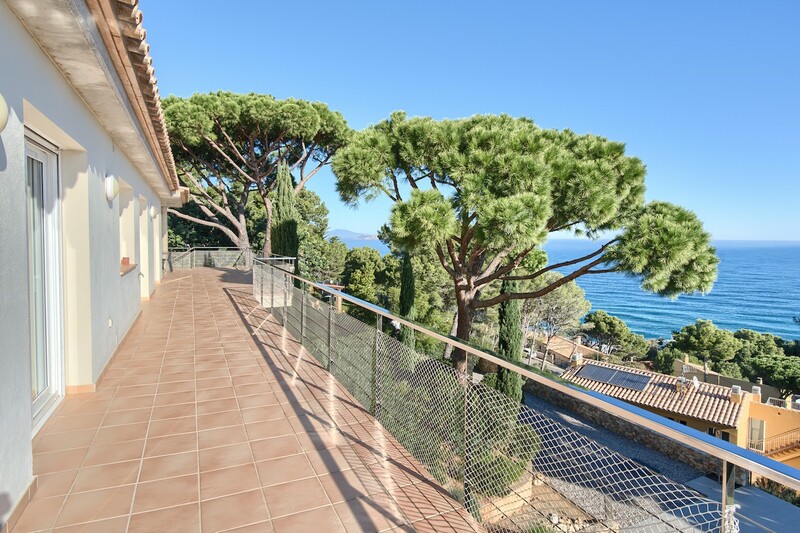 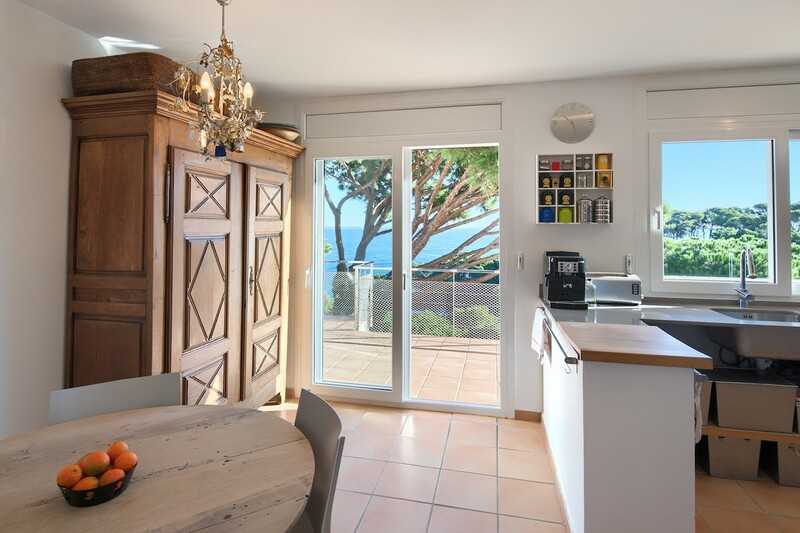 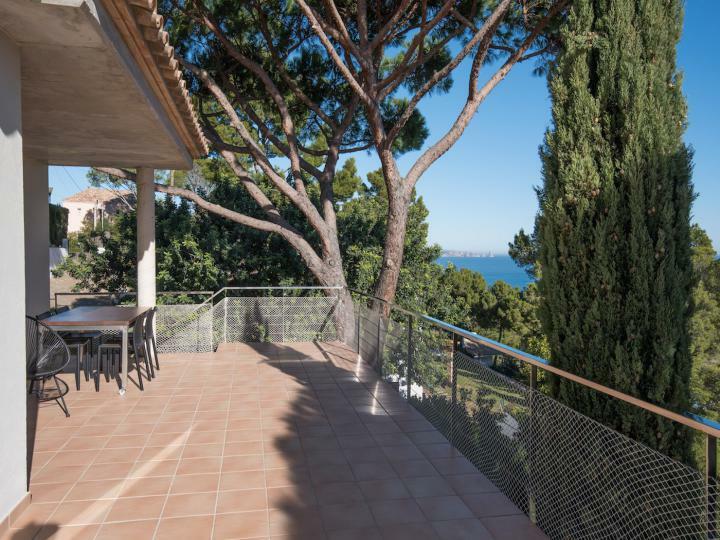 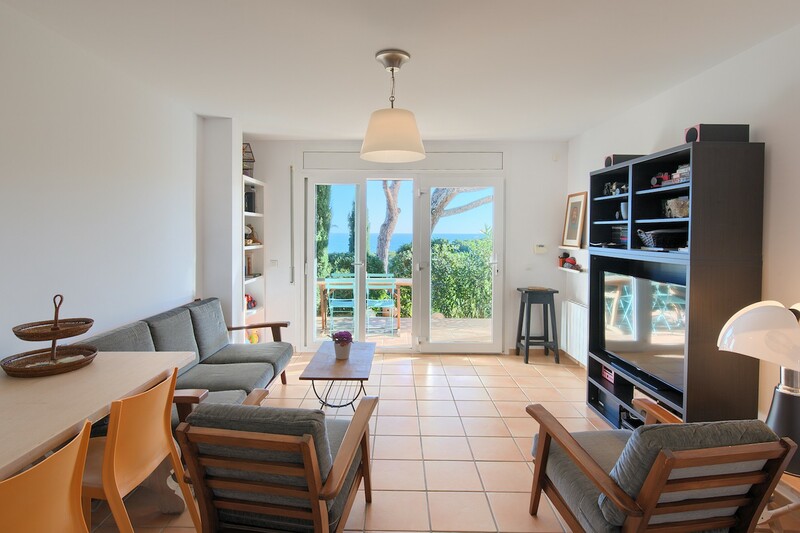 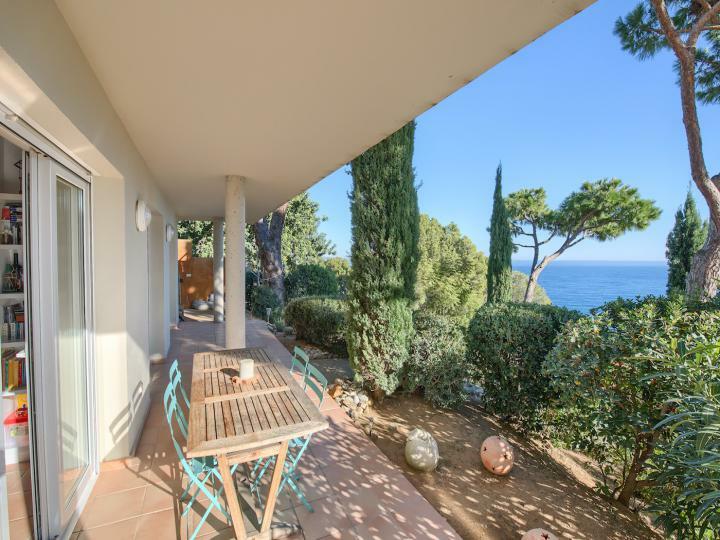 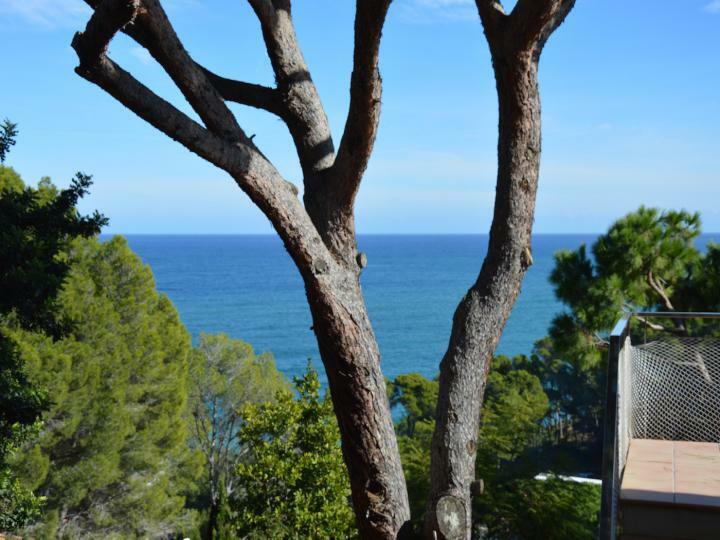 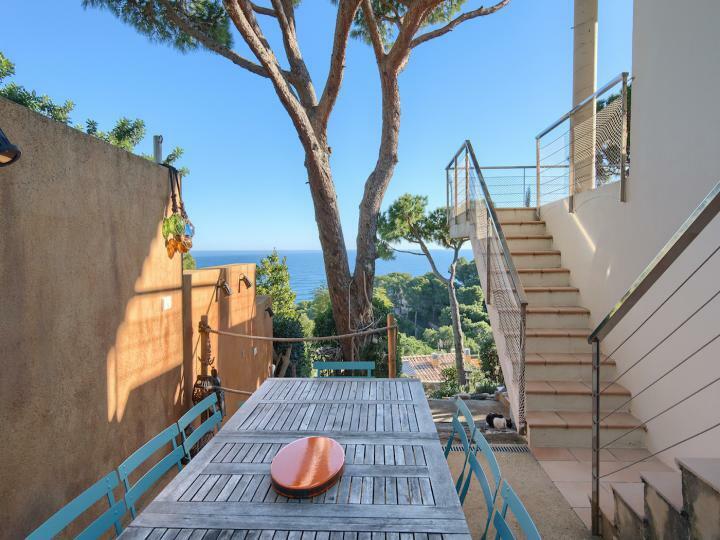 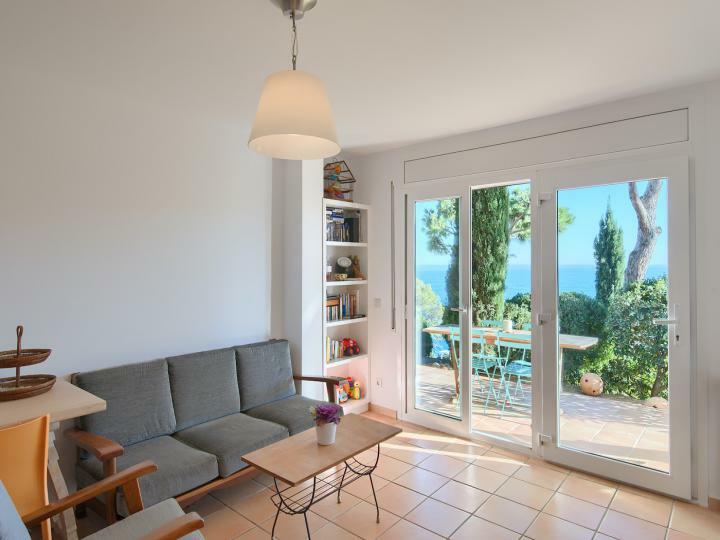 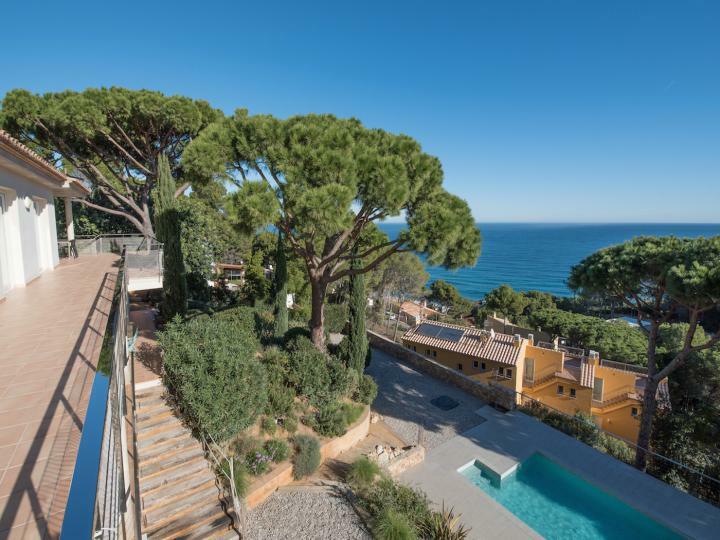 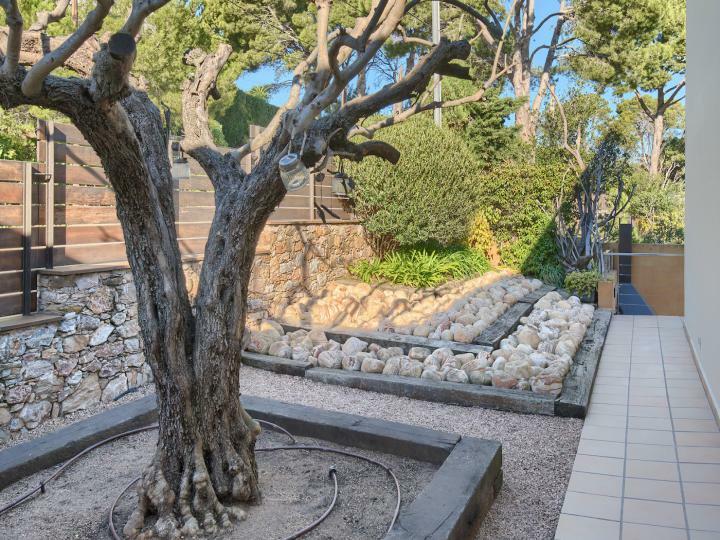 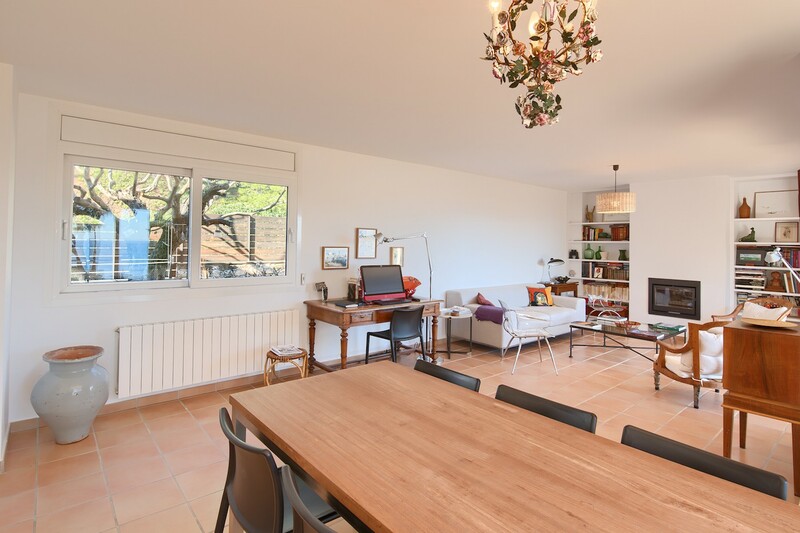 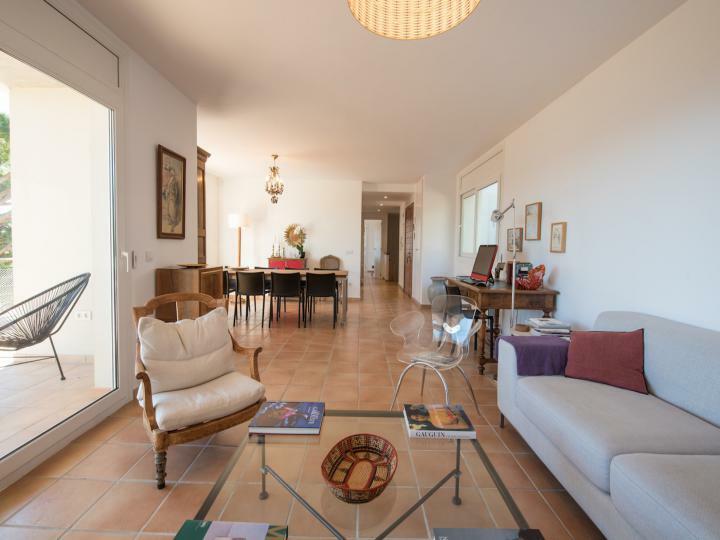 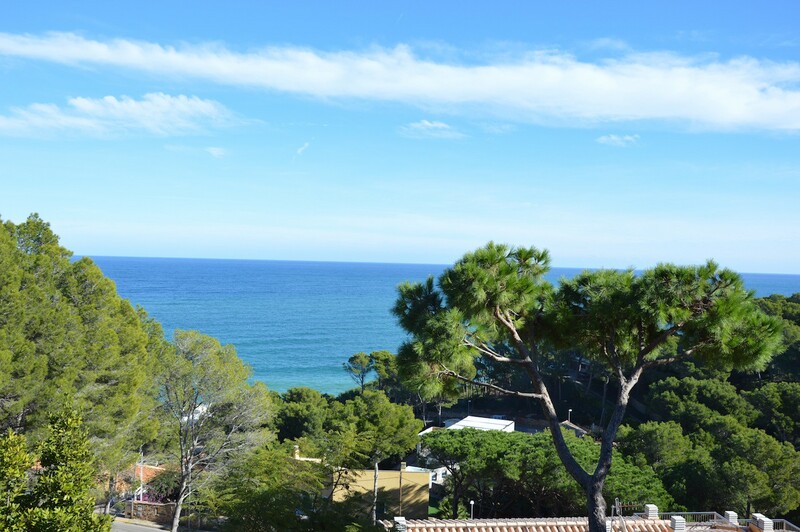 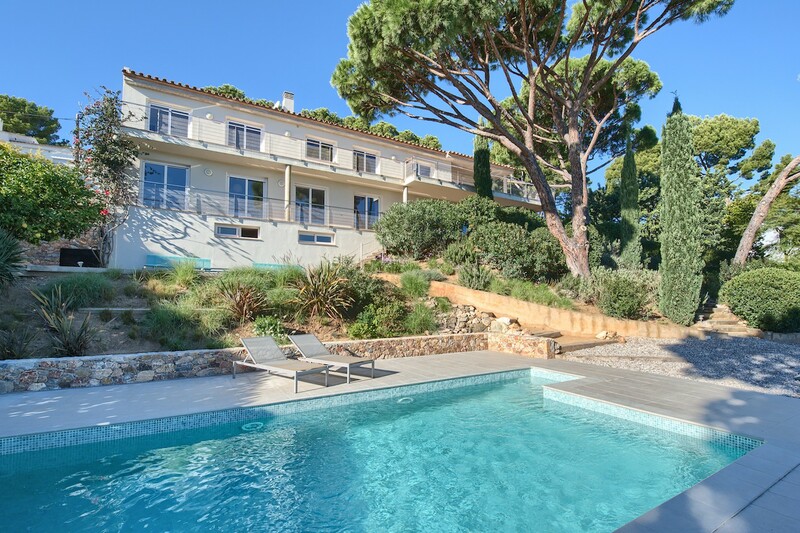 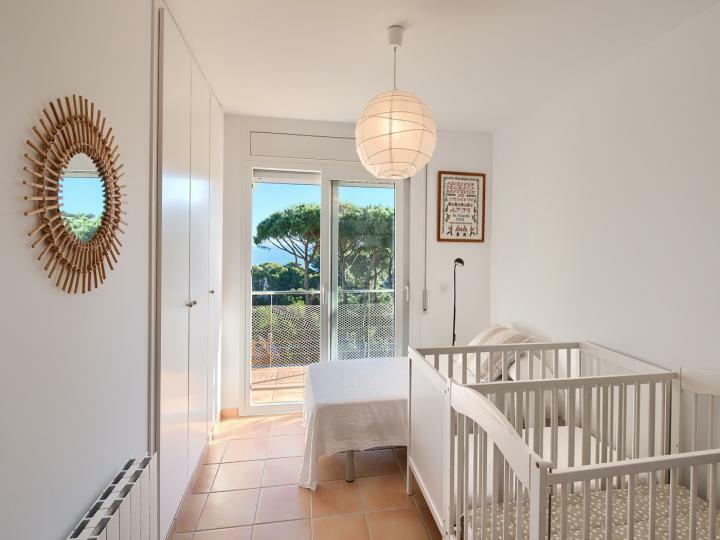 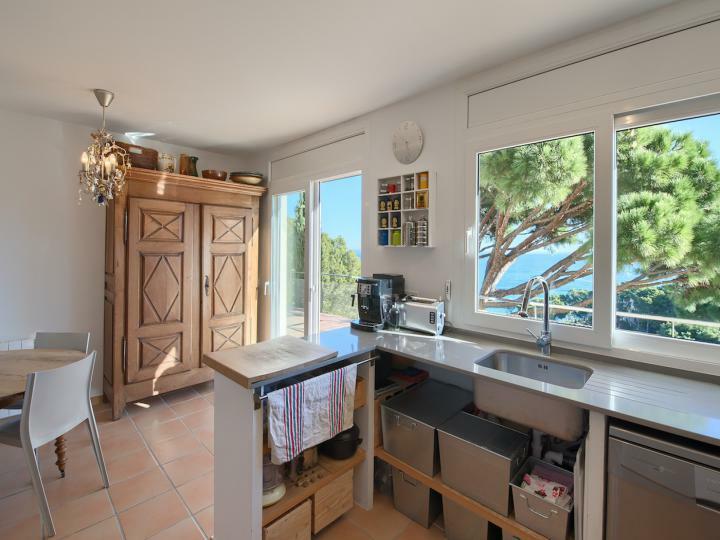 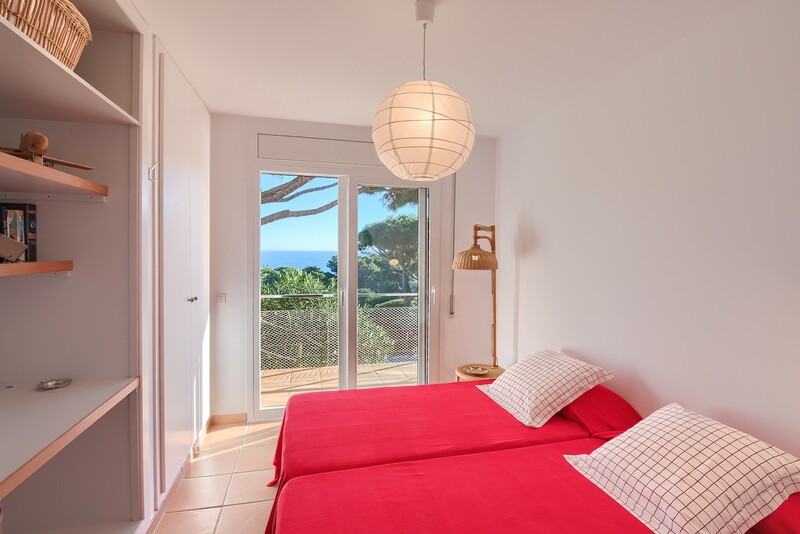 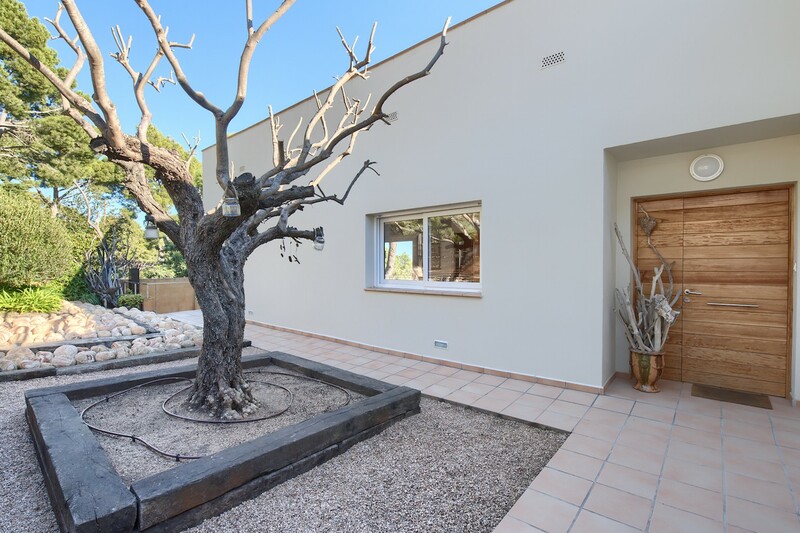 This recently built villa has stunning sea views and is about a 400m walk from Raco and Illa Roja beach whilst the shops, bars and restaurants, and of course the golf course in Begur village are nearby. Built over 3 levels the living space at the villa really makes the most of those views and the inside/outside lifestyle. 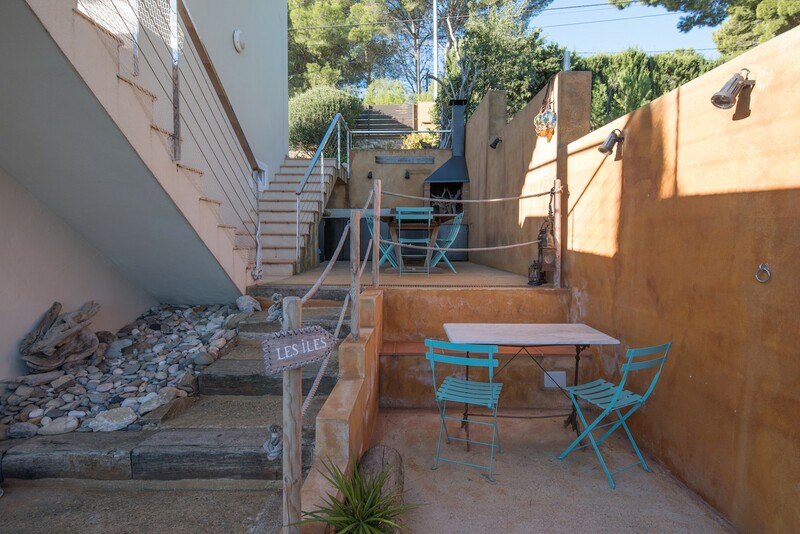 The terrace surrounds the house, so you can find sun, or shade any time of day for relaxing or dining al fresco. 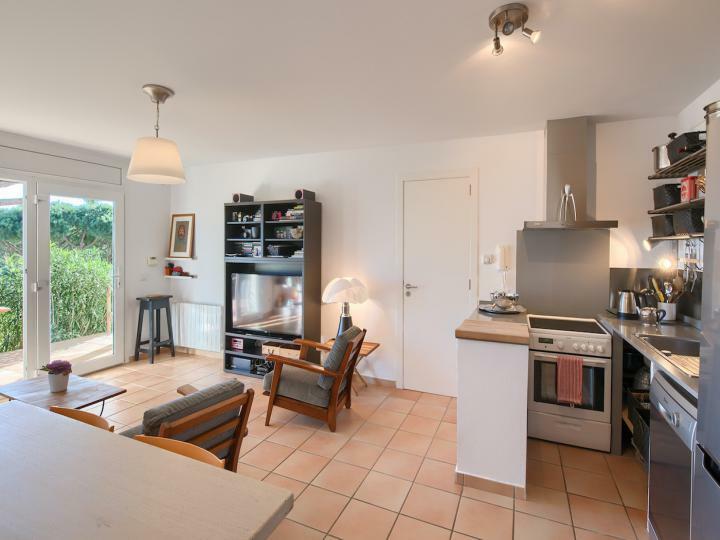 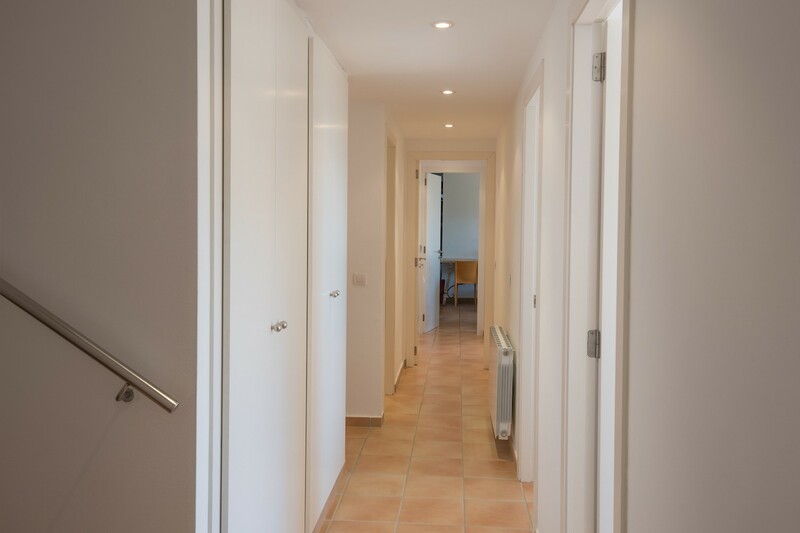 The accommodation is versatile and can be used as one large house, or split into two separate homes. 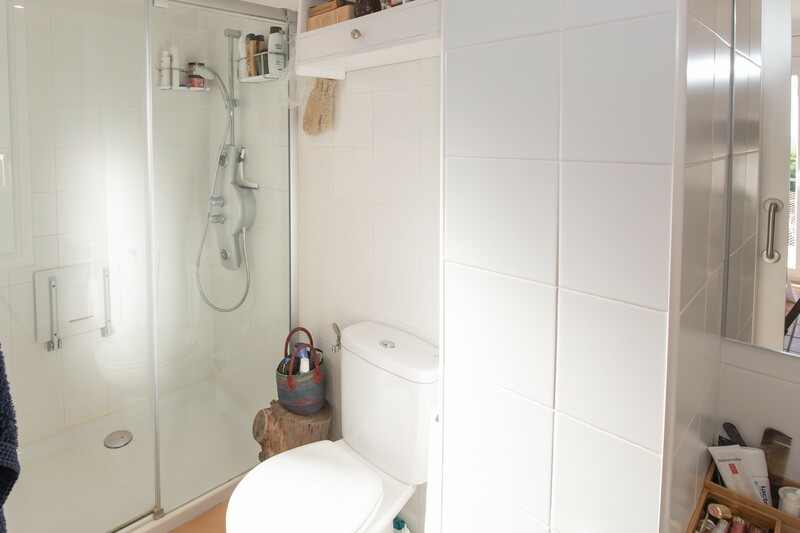 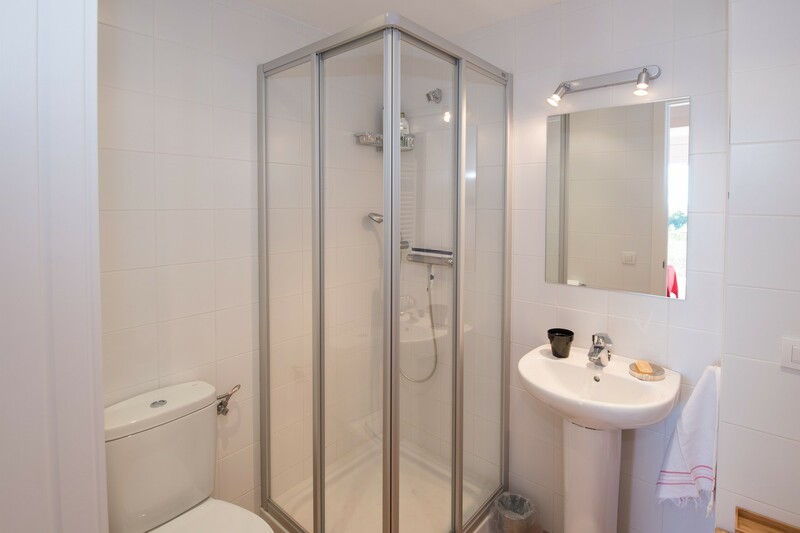 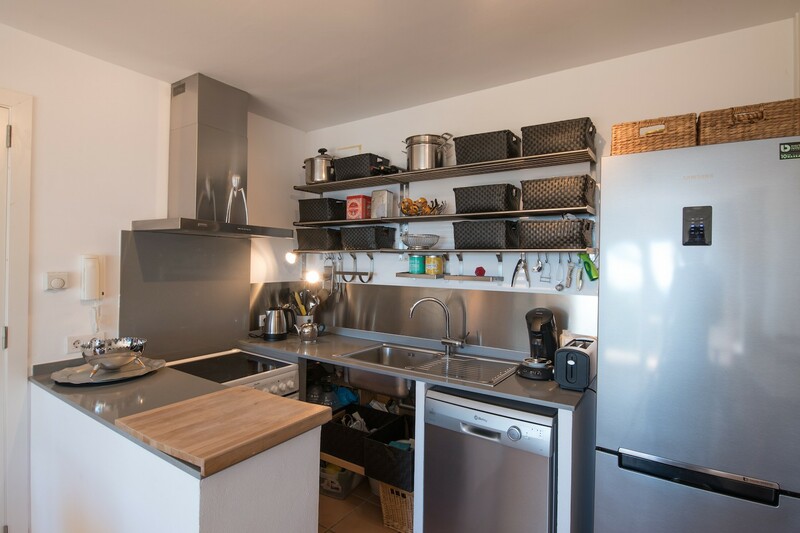 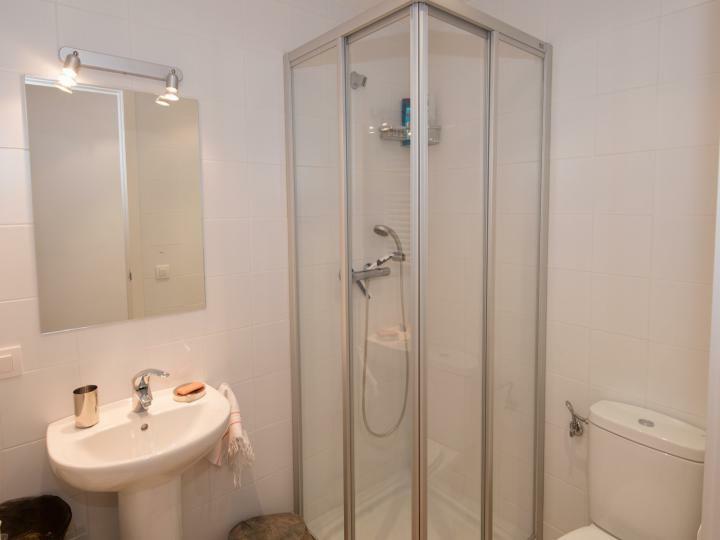 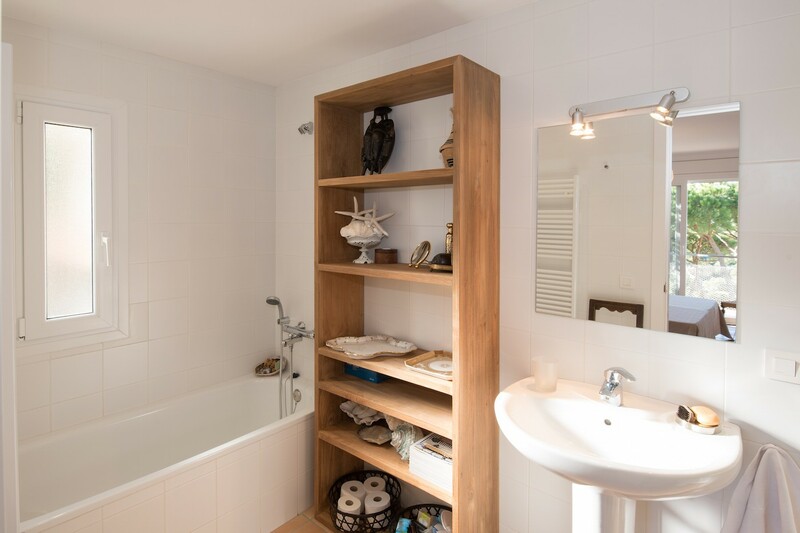 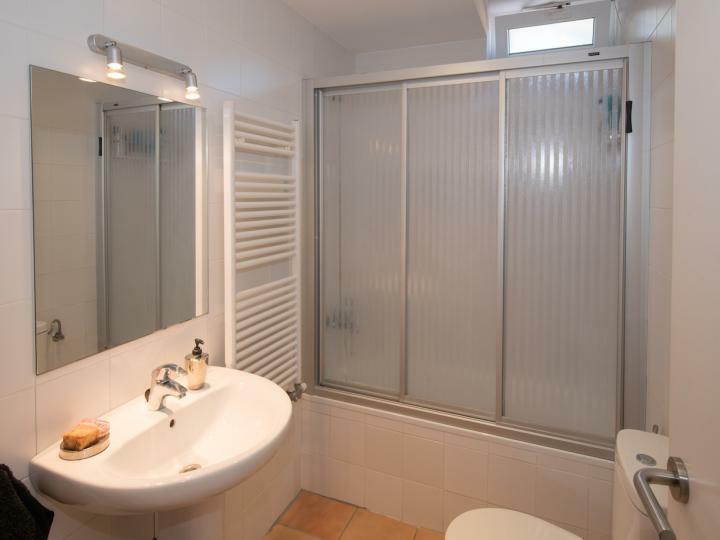 In the basement is a 60sqm store room, laundry room and extra bedroom and shower room. 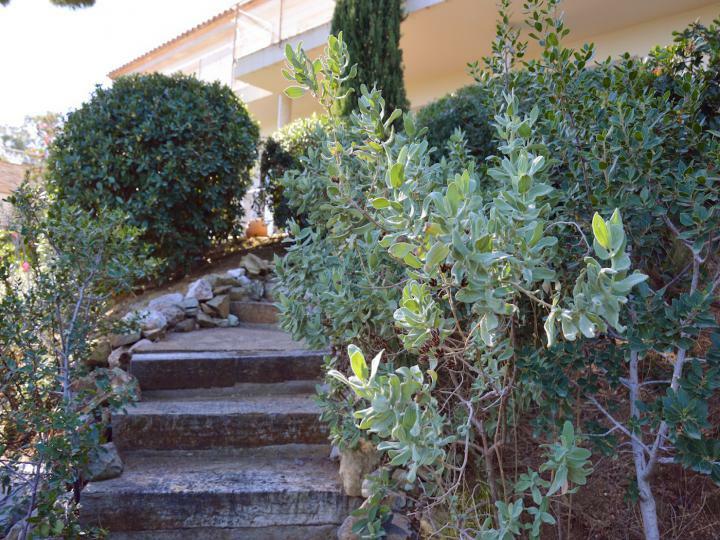 The garden is planted with low maintenance mediterranean planting and has those wonderful views from the terraces and the large swimming pool. There are two parking spaces.